Coming Soon: Monster Hunter 4 for the PS Vita? The much anticipated release for Monster Hunter 4 for the 3DS has been delayed for what is rumored to be an improved port to our beloved PlayStation Vita. With the 3DS outselling the Vita, is Capcom looking to benefit from a Vita release? A simultaneous release for both platforms may be in the works, but Capcom has yet to confirm any announcements. Do you think it will make it Vita? Does Capcom owe it to its PSP fans? 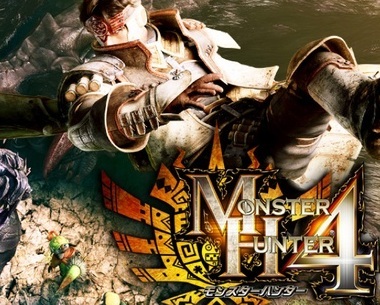 Tell us what you think about Monster Hunter 4 for the PlayStation Vita in the comments below.